Are you ready to become a better soccer player? 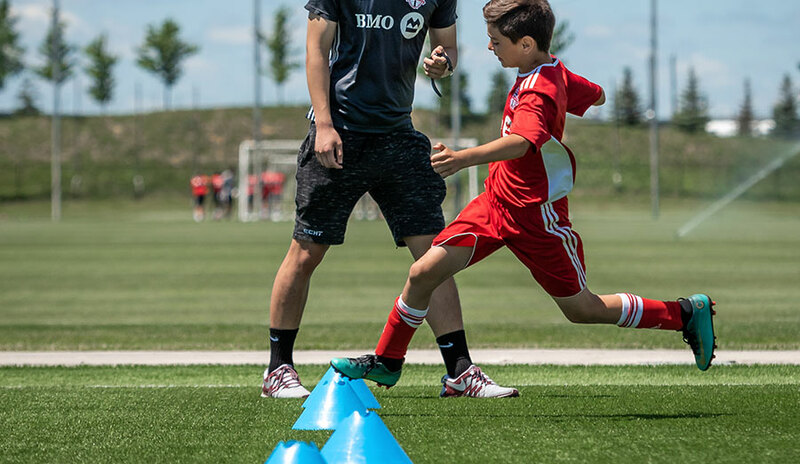 Toronto FC Juniors is the player development, identification, and tracking program for the Toronto FC Academy. 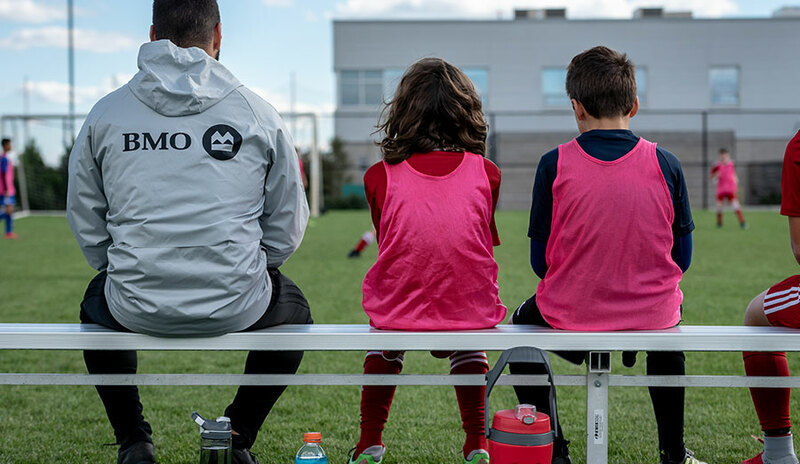 It is a curriculum based program, facilitated by a professional coaching staff, specializing in grassroots development for players aged six to thirteen. 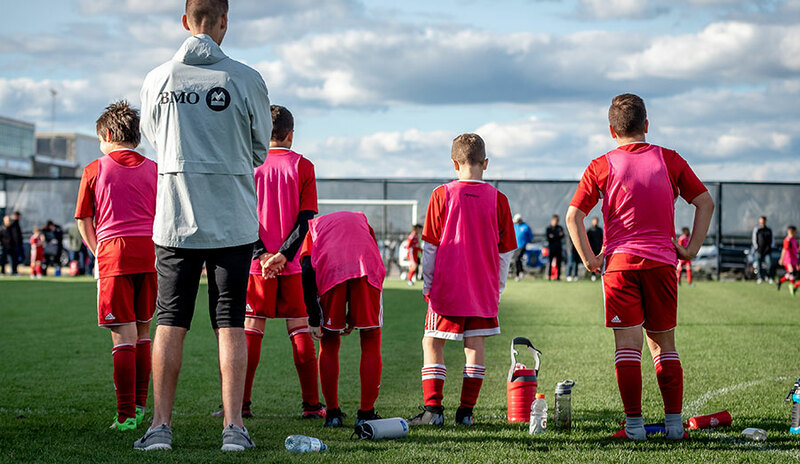 Subscribe to the Toronto FC Insider for updates on TFC Juniors. Toronto FC Juniors would like to thank our player development club and academy partners. We look forward to working together to prepare our grassroots athletes for the next stage in their development.